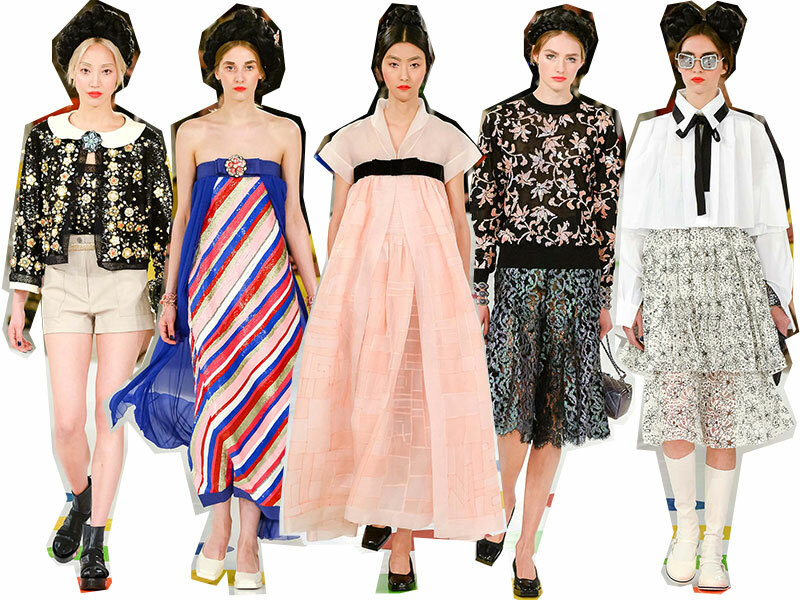 While the rest of the fashion world was all about China on Monday night, Karl Lagerfeld & the Chanel peeps were all about Korea. 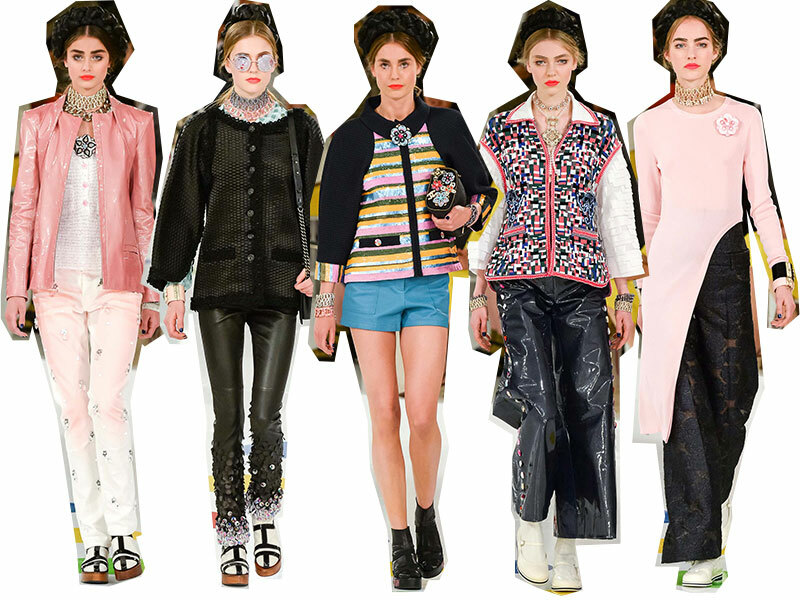 Chanel kicked off the Resort 2016 season with a destination fashion show in Seoul, and per usual, Lagerfeld went all out. Inspired by both modern Korean youth culture and traditional arts and techniques, the collection was a hodgepodge of kaleidoscopic colors, simple tailoring, and urban edge. Each model looked like a modern-day anime fairytale, like they could have come straight out of a K-pop music video. With Lagerfeld's Chanel there's always a lot of fun to be had, and I really enjoyed how the designer combined modern motifs with traditional Korean fashion and clothe-making techniques. 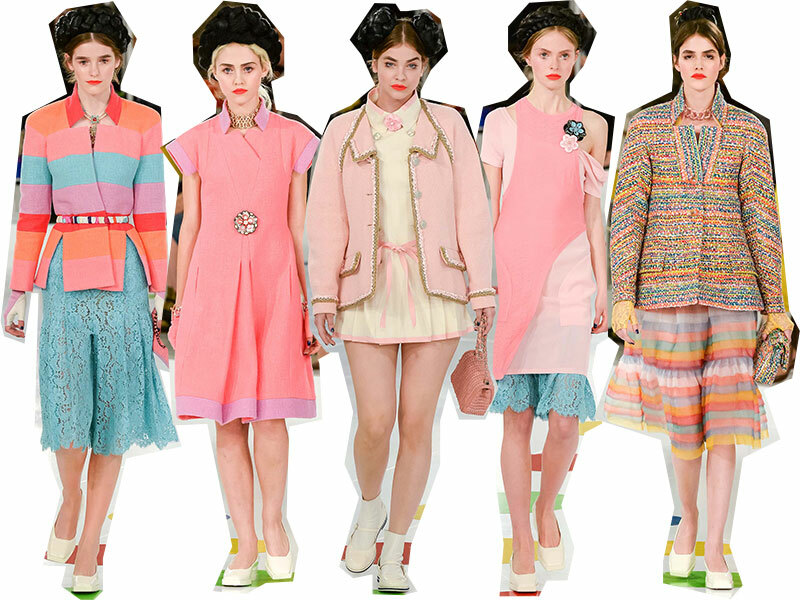 What did you think of the Chanel Resort 2016 collection?